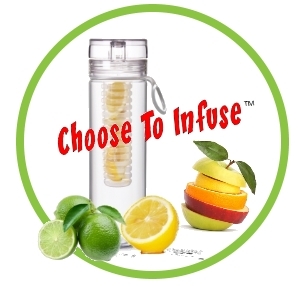 Email: info -at- choosetoinfuse -dot- com or use the quick contact form below. If needed, someone will contact you shortly. It's Your Choice. Choose To Infuse!